If you’re a resident or business in the Clermont, Florida area, come visit our storage facility on Hartwood Marsh Road! We have a broad range of unit sizes and amenities to meet your needs. Our location is conveniently located at 2300 Hartwood Marsh Rd in Clermont near Publix Super Market and Imagine South Lake Charter. We're eager to help you through the storage process, so contact us today and we'll help you get started right away! #SpringFever 🌹🌹 50% OFF 2 Full Months! Automatic Payment Process Required. FREE Lock Given for EVERY New Lease. Administrative Fee & Insurance Charges Apply. Only 3 Units Left At This Rate! Only 2 Units Left At This Rate! We set ourselves apart with our immaculate property, which ensures that our customers enjoy a pleasant experience every time they stop by. We even employ pest control services every week to rid the facility of any pesky critters. Along with these great features, we still manage to provide affordable prices on each of our units. You’ll always get a deal when you rent with Florida Discount! Our convenient location near Publix on 27 means that families, businesses, and professionals can store and access their belongings quickly. We offer small units starting at 5’x5’, which are perfect for renters who just need a bit more space. Our largest units are 24’x45’, and we even have parking spots for cars, boats, and RVs! No matter which storage unit you choose, you can rest assured that you’ll receive our renowned customer service from beginning to end. We’ve got you covered on move-in day. Our aisles are wide enough to navigate with even the largest of moving trucks. 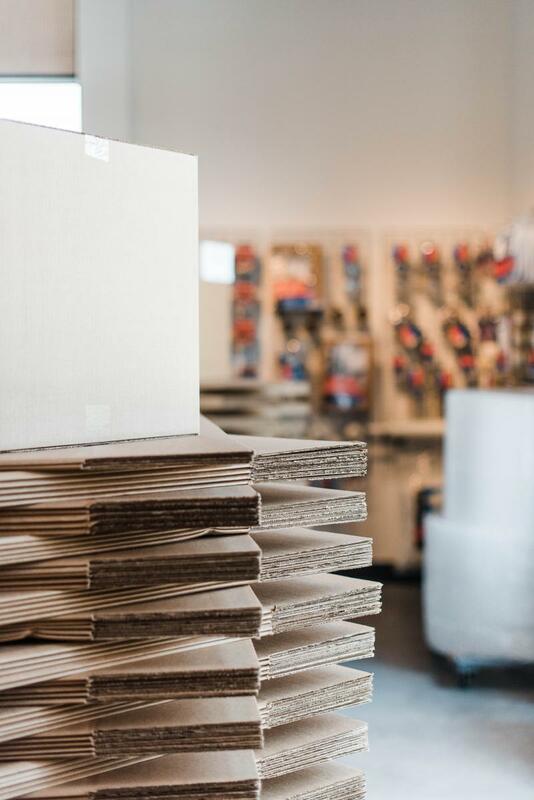 And, rather than load up your cramped car with boxes from home, you can simply purchase discount packing supplies from our office. Many of our units offer drive-up access, and we have dollies and handcarts available for you to use. We still offer many more features than those listed here, so why don’t you give us a call to find out more? We have office hours six days a week, so find a time that works for you and contact us! We look forward to meeting you. Very easy to rent a storage unit. They answered all my question easily. Was very please with the customer service. The place seems secure and clean. Excellent service. Dedicated owners to protect your assests! I could not be happier with the owners of this facility. During hurricane IRMA, they took the time to make sure everything was safe. Have always been very kind and considerate! Highly recommend this facility. The facility is super nice! New and easy to access. Great location and great people. They made it easy! Thank you! Excellent Customer Service! Very glad I chose this facility. Great customer service, Friendly and helpful staff. Very clean. Would recommend to anyone! *Dumpster Service is available at select stores. Monthly fees apply. Please contact the manager for details. We want to make your move as easy as possible at My Neighborhood Self Storage Center. That's why we offer a free moving truck with your move-in. Of course, limitations may apply, so please call the My Neighborhood Storage Center locations nearest you. We also have dollies and moving carts available for our tenants. *Free moving truck available at select stores. Please contact manager for details. 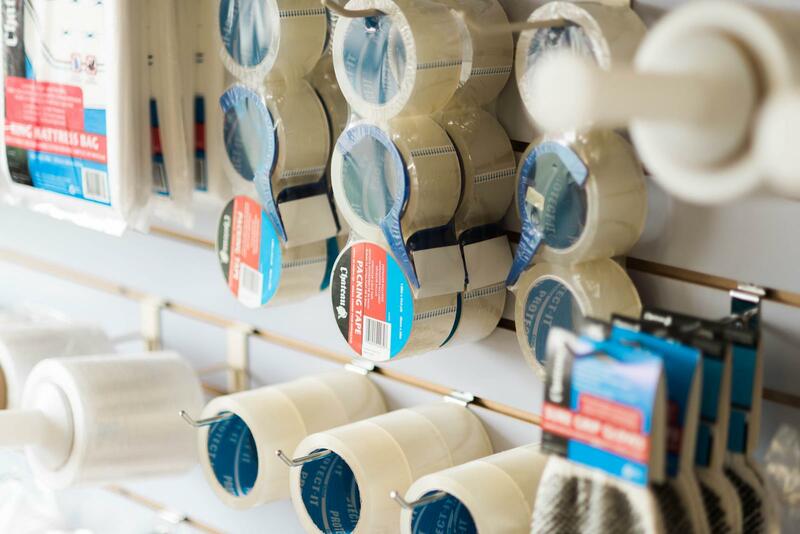 Cylinder locks, gloves, pens, x-acto knives and more!!! We understand the personal property you store in your storage unit is valuable and important to you. Make sure you have insurance to cover the property in your unit- Click here for more information on Tenant Insurance options.